ISLAMABAD: The government has decided to use data pool of the National Database and Registration Authority (NADRA) to detect tax evaders. “The data of persons registered with NADRA will be available next month. Evaders, we are coming after you. 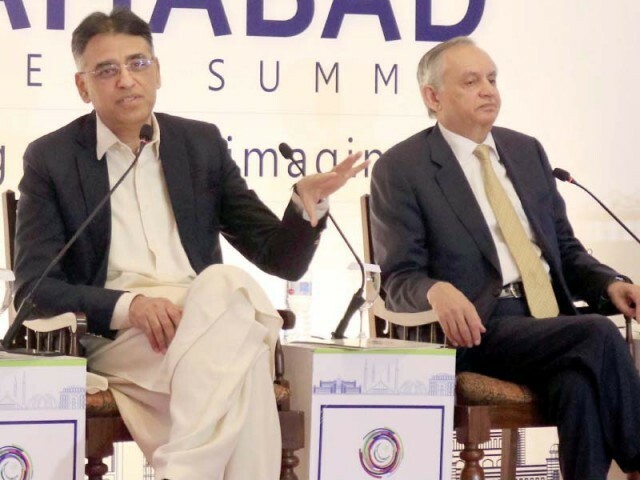 You will have to pay tax,” said Finance Minister Asad Umar, while addressing leaders at the Islamabad Business Summit on Wednesday. He said the government had decided to use a new technology to detect tax evaders, adding that there were huge tax gaps and the government would implement a tracking and trace system to ascertain tax evaders. Umar said there were also tax gaps in the cigarette industry and the government would use the tracking system to plug this hole. 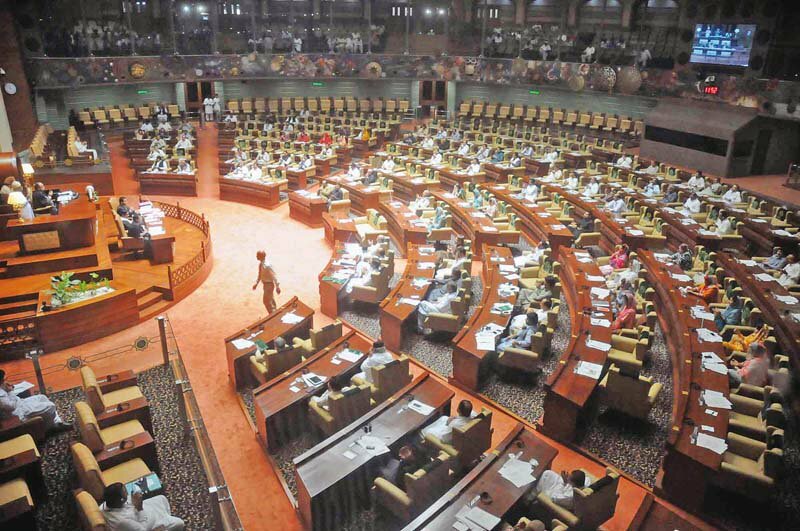 Elaborating on plans to expand the tax net, he remarked that the government was planning to bring institutional reforms in fundamental structures. Citing an example, he said for the first time a five-member committee had been formed for the appointment of a finance secretary. The committee will interview candidates and the name will be sent to the prime minister for approval. Also speaking on the occasion, Adviser to Prime Minister on Commerce Abdul Razak Dawood said there had been de-industrialisation during the last 10 years. He said that due to the culture of imports, exports had declined and now the government was working to revive industry. Dawood further remarked that the government had taken measures to limit imports. Reiterating the finance minister’s comments, he said that SMEs are a major source of employment and the government was working to form an SME strategy. He added that this strategy would be completed by early April. He said the government would enhance financing and reduce duties to boost the SME sector. Talking about the issues facing the sectors, he said that there were problems in procurement and the government would change rules to bring improvement in this regard. Also addressing the participants, Adviser to Prime Minister of Russia on IT and Digital Media Alexander Shulgin said that 60% of the global economy was on digital media. He said that we need technology for wise decisions, adding that airlines, industries and smart cities need data and Pakistan had wide opportunity for development.